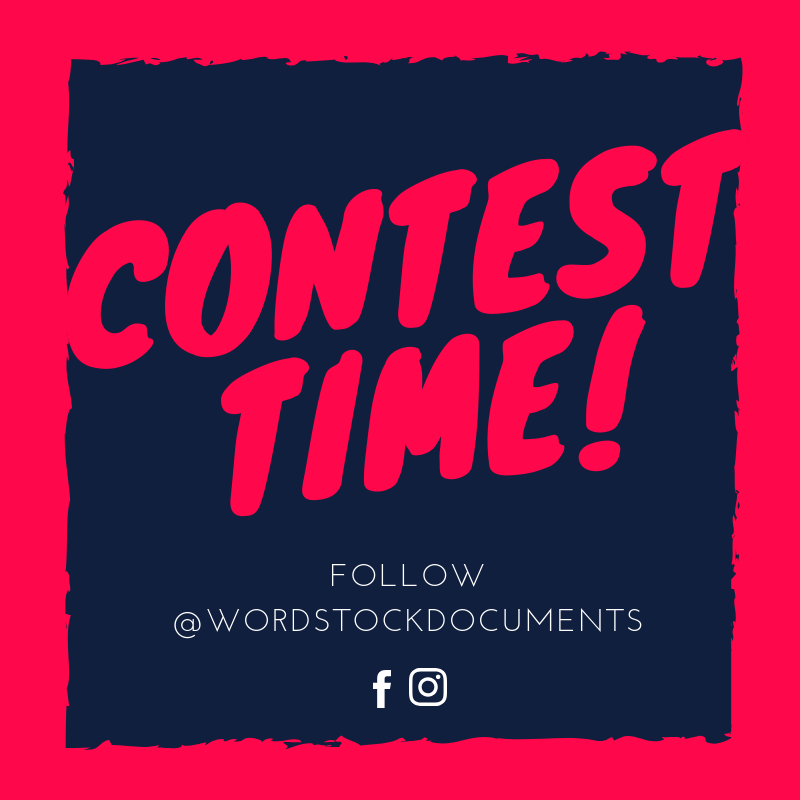 wordstock is running a contest leading up to the Etsy Made in Canada Hamilton event on Saturday, September 29 at the Lincoln Alexander Centre. Test out your skills and you can win a prize! 1. Like and Follow wordstock on Facebook and/or Instagram. 2. Watch for the daily questions posted here and on our Instagram page (@wordstockdocuments). 3. Write your answer (only one please) in the Comment section for each daily question. 4. Contest closes at 6pm on Sunday. 5. All the answers will be reviewed and tallied on Sunday; the winner will be announced on Monday, October 1 by 10am. For every correct answer, your name will be entered into a draw to win a $50 Chapters Gift Card. All new followers on FB and IG will be entered into a draw to win either a "Resume Refresh" or "Web Site Content Refresh". I’ll take a look at your current resume, check for spelling and grammar errors, and provide suggestions to update and improve it! The winner can send over their web site address (personal or business) and I’ll review the content for spelling and grammar errors, plus provide suggestions for improvement.